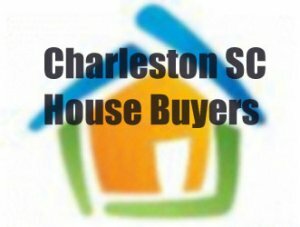 Who Buys Houses in Charleston South Carolina? If you were wanting to know who buys houses, we’re the local, trusted, professional home buyers in Charleston, South Carolina. We have been in business since 2003 and our length of time in business and positive testimonials sets us apart from our competitors.